Beef project sale | MICHIGAN GROWN. MICHIGAN GREAT. How does a young farmer get started in raising animals? 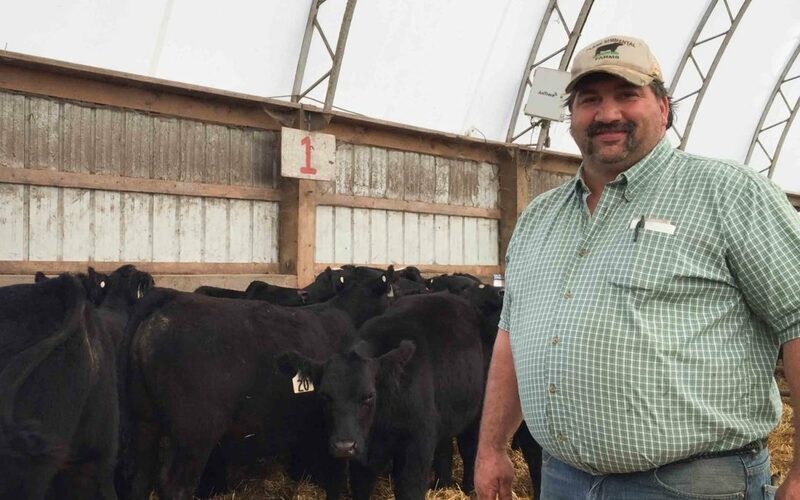 We talked with Michigan farmer Brian Plank, who raises beef cattle for youth projects, and auctioneer Bill Sheridan to learn more. What’s the most important thing for maintaining animal care? What do these businessmen hope a young person learns from raising animals? How long does it take to learn an auctioneer’s chant? 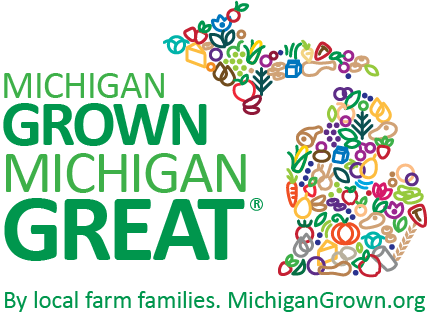 What makes Michigan’s farm community so unique? What’s the most rewarding part of this particular agricultural business?